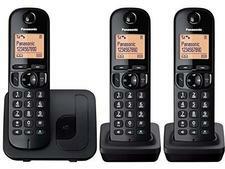 Panasonic KX-TGH263EB cordless phone review - Which? 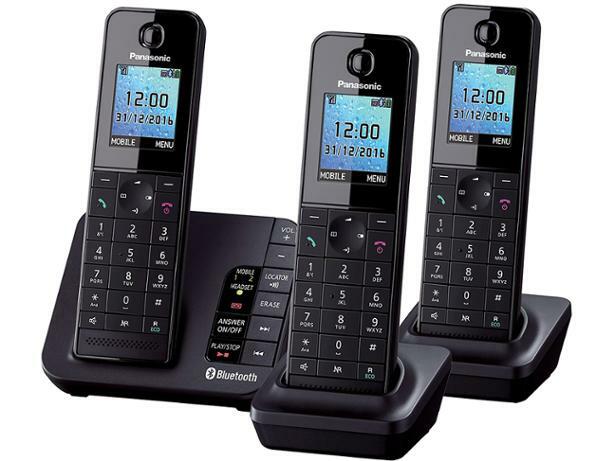 The KX-TGH260 looks exactly the same as the Panasonic's KX-TG8181, except for the addition of Bluetooth. 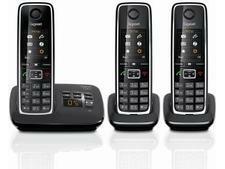 Bluetooth enables you to connect this cordless phone to your mobile phone and use your landline to make and receive calls from your smartphone. 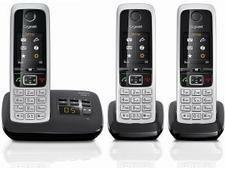 It sounds ideal for homes with poor mobile reception, but considering its price, is it worth investing in?